The UK Police Memorial will be the first of its kind in the world to bring together the physical and digital into one powerful experience; using imagery, audio and video to pay tribute, honour, remember and educate. It will bring to life the stories of those who have been killed on duty. 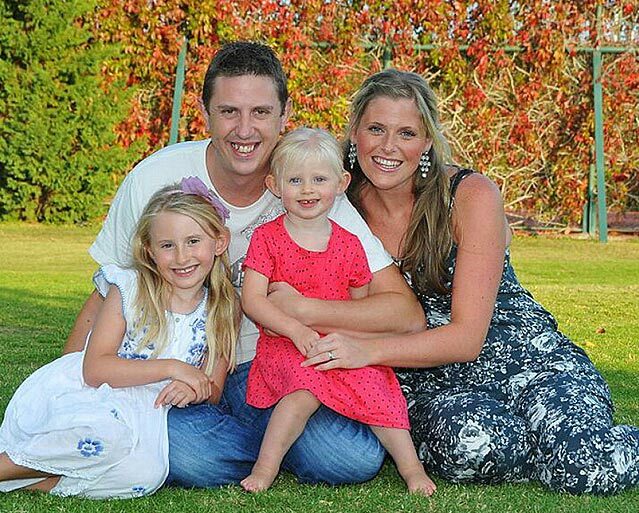 PC David Phillips with his wife Jen, then 28, and with two daughters, Abigail then seven, and three-year-old Sophie. Words spoken by Carol Phillips, the mother of PC David Andrew Victor Phillips, a Merseyside Police officer who lost his life on Monday, October 5, 2015. David had been standing in the central reservation of the Wallasey Dock North Road with his 23-year-old colleague PC Thomas Birkett, when a stolen Mitsubishi pickup truck mounted the kerb, striking him at speed and forcing his colleague to jump for his life. The officers had been in the process of laying a stinger Stop-Stick device. The vehicle failed to stop and was found abandoned a short time later. David’s colleagues provided emergency first aid but he was pronounced dead shortly on arrival at Arrowe Park Hospital. At the time of his death, David had served with Merseyside Police on The Wirral for almost 10 years. 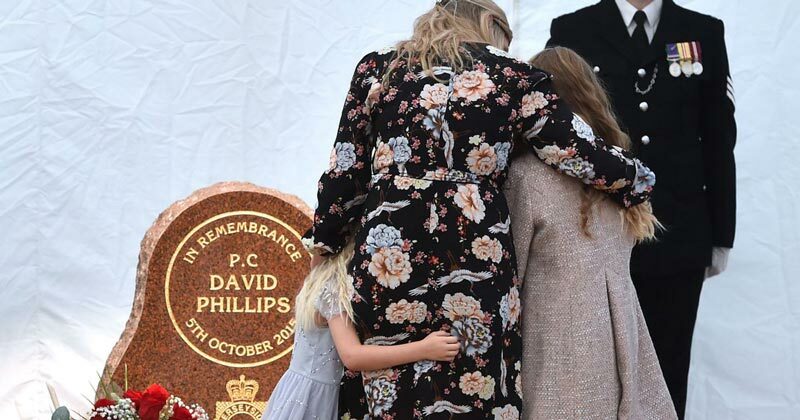 PC David Phillips was a family man. He was 34, married to Jen, 28, and with two daughters, Abigail then seven, and three-year-old Sophie. He also had two sisters, Hannah and Kate. 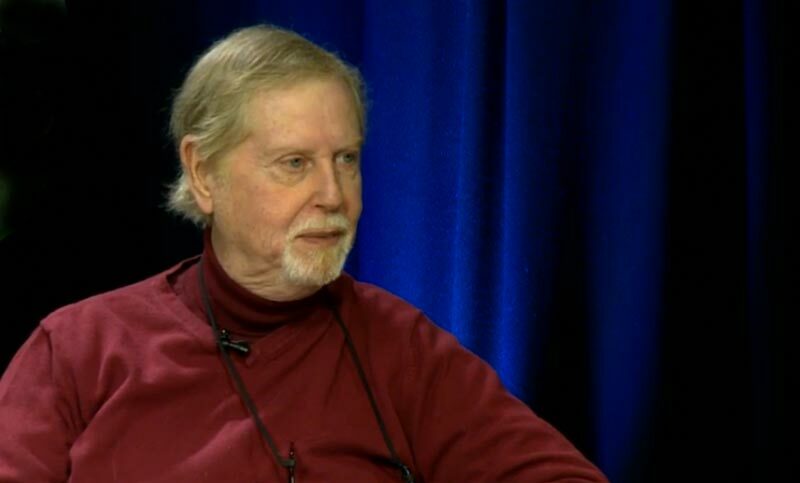 David Phillips’ father Robin, remembers his son. “I miss him so much. A father’s love is different from a mother’s. A father, certainly in my case, takes great pride in seeing an improvement of oneself and David epitomised that enhancement. I was so proud of him. The funeral for PC Phillips took place at Liverpool Anglican Cathedral. Thousands of people lined the streets to honour the officer as his widow led the procession of mourners through the city. Remembering all fallen police officers and staff as well as their colleagues severely injured in the line of duty, honouring the sacrifice they and their family have made and allowing tributes to be paid by visitors. A powerful multimedia experience, telling the stories of the people behind the badge, making extensive use of interviews with serving and former officers as living histories, along with material from media partners, the service and from families. Using augmented reality, this app will allow users visiting the NMA to easily find a name on the Roll of Honour inscribed at the Memorial. It can be used by individuals or school groups to find a specific name, or all members of a particular force, everyone honoured on that day, and more. A wide range of informative articles tying together Police stories with the Roll of Remembrance. This app allows the visitor to pay their respects to the Police Service or an individual ­whilst at the memorial site. The process will record the date and time the visitor was at the memorial. Moderated messages may be viewed on the website or within the mobile guide. A useful supporting tool for visitors to the Memorial at the NMA, providing guidance and support when preparing for a visit, as well as during the visit, signposting areas of interest. 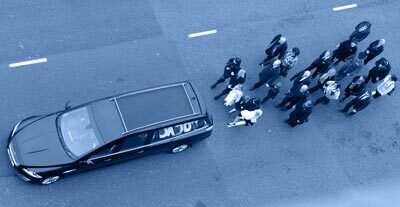 Our educational programme will present the work of the Police Service, the role it serves in modern society and the vital connection between the Police and the public. The Educational Memorial will present informative materials for the public but also specific learning modules for school age pupils through an “education hub”. It will incorporate approved educational material to support teachers and will fit with key National Curriculum stage milestones.